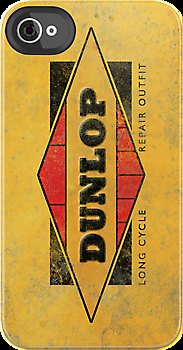 If you’re worried about the eco-friendliness and recyclability of your bike, this might be one for you. That is, assuming you recycle every can, don’t have a car, never fly anywhere and wear shoes made of old car tyres already that is - bamboo bikes are a nice idea but the ‘green’ benefits are pretty negligible, let’s be clear on that from the start. Bamboo Bikes, built in Scarborough, are launching at Blue Door Bicycles in Crystal Palace, London on Saturday May 26. There’s a launch event, so if you are interested, pop along for a slice of pizza and a test ride - it’s the only place south of Sheffield where you can see them in the flesh at the moment. Bamboo bikes aren’t entirely new - Calfee in the USA have been making them since first producing one as a publicity stunt in 1995. People were interested enough that in 2005 Calfee went into production and they now even make bamboo tandems. So why bamboo? It’s light, strong, crash resistant and incredibly stiff. Bamboo Bikes’ jointing technology was developed with Oxford Brookes University and frames come with a five year warranty. MTB frames come in small, medium and large for £1,000, and custom frames begin at £1,500. Ever wish you had a way to charge your iPhone on long rides? Going for a multi-day camping tour and need to keep in touch? Would love to use your phone’s GPS navigation but find it just eats battery? This might be just the thing. The Cyclewiz BikeCharge will charge any USB powered device from a dynamo, that’s a claimed 20% lighter than a traditional hub dynamo. 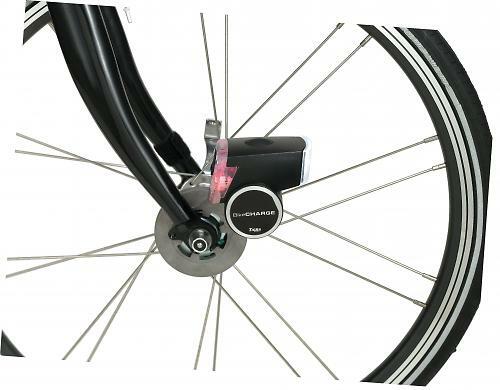 It’s an LED bike light to front and rear as well, giving you a little extra security (you probably wouldn’t want it as your only light source) and Cyclewiz say it’s a quick and easy DIY job to install on any spoked wheel. It will charge a phone in about 2-3 hours. Weighs 485g and costs £79.95. Cyclewiz also sell weatherproof handlebar mounts for iPhones, Samsungs, Sony Erikssons and HTCs so you can listen to music, navigate, Facebook or make video calls from the comfort of your saddle. They’re £35 each or the bundle of BikeConsole and BikeCharge is £99. Mio, the Taiwanese sat nav manufacturers, have just launched a Cyclo range of bike navigation devices, designed to take on Garmin’s supremacy in the field. The two Cyclo models are basically the same, except the 300 doesn’t have the ANT+ sensors included with the 305. 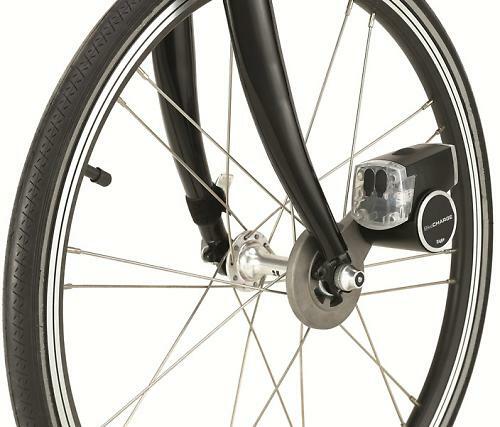 They’re full of features, including bicycle-related points of interest, like bike shops and cafes. There’s very high res screen, giving you more overview of the map than say on a Garmin 800, but the device is bigger all round, and the battery life is 12 hours to Garmin’s 14-16. The most interesting feature is called Surprise Me, which allows you to input the length of ride you’re looking for, for example a 50km loop. The device then maps three possible loops in three directions, cloverleaf-like. You pick one, you ride. Handy if you don’t know the local area, and handy even if you do, because it will always throw up new routes, even if you always choose the same start point. We’ve no idea whether the routes it picks are brilliant or terrible, and a lot depends on the choice of roads, but it’s a neat idea and we like it. Included are both Teleatlas and Open Street Map European maps - we’ll be testing one soon so check back to see how they perform. The 305 costs 399 Euros with ANT+, the 300 model is 350 Euros. One for all you retro riders out there - some rather smart jerseys from Zelo Jersey, a new company with a passion for loud, eighties designs with a retro cut in the sleeve. Nowhere is this more evident than with the Tetris-inspired Blocks design. Owner and designer Stephen Ballard told us: “I think a lot of cyclists including myself don't take themselves that seriously and would prefer something a little more left field/fun and eye catching. The eighties are well and truly left behind with the fabric choice though - Zelo use only Swiss technical polyester. Custom designs can be created in-house at no extra cost. 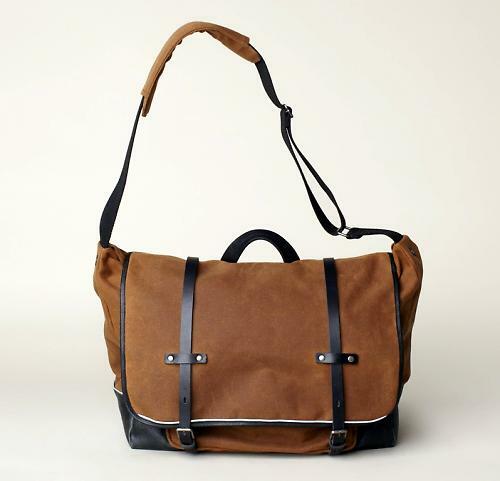 Ally Capellino and Carradice have joined forces to make a set of three ‘modern traditional’ bike bags, a pannier, a satchel and a rucksack. 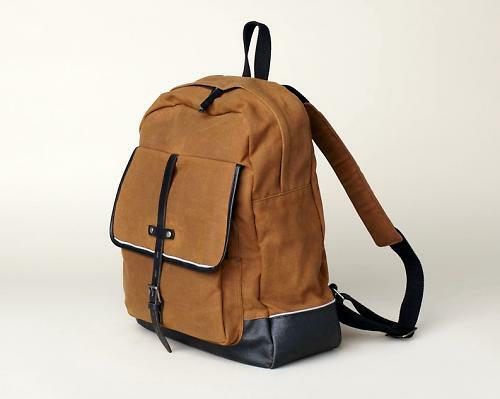 Made in proofed waxed cotton with a fully waterproof lining and with heavy leather trims, the pannier has a removable shoulder strap while the rucksack and dispatch bag both have a dedicated laptop section. For extreme weather conditions, the pannier and rucksack both have the option of a waterproof outer cover. All have a silver reflective trim for nighttime visibility. They cost between £150 and £170. Titanium - it’s not just for bikes. It’s lightweight and durable, so why not make accessories out of it too, asks Jan-Willem Sintnicolaas, founder and head of design at titanium bike specialist Van Nicholas. 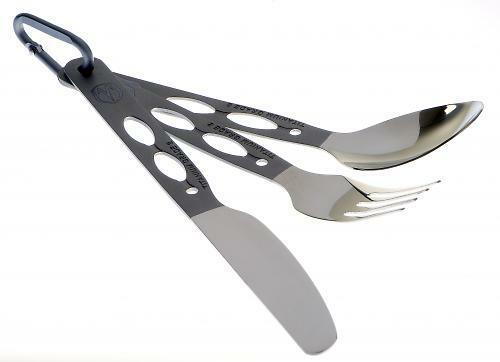 Handy for weight-conscious tourers and poseur office lunchboxers, there’s a 52g aerospace-grade titanium cutlery set with knife, fork and spoon held together with a karabiner - and they won’t bend or overheat if used to stir food while cooking. 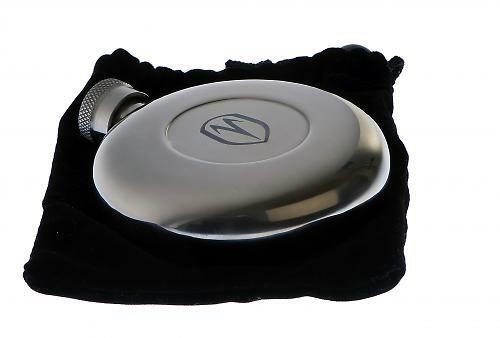 At a tiny 47g is the titanium hip flask, which is a thing of some beauty with an engraved Van Nicholas logo and the potential to warm up a cold winter ride no end. £75. 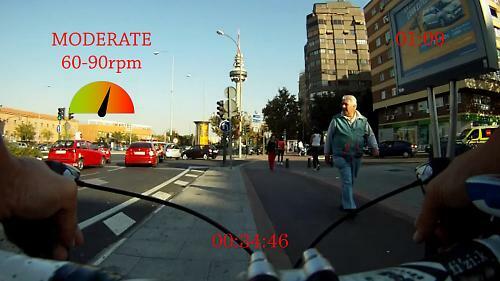 Ride Fit, the company that attempts to make turbo training slightly less monotonous, has just launched two new videos, Hola Madrid and Spin Around Madrid. Both were actually shot in the Spanish capital and are availble on DVD and digital download. Ride Fit videos come in two versions, one with narration, audio alerts and a music backing track, and a second with only narration and audio alerts so, if you want, you can play your own music in the background. Both the new titles are 51 minutes, with Hola Madrid somewhere between a beginners and intermediate ride, described as "a wonderful tour around the bustling streets of Madrid, Spain. With the beautiful weather everyone is out; strolling in the park, people watching from coffee shops, walking the dog or doing some afternoon shopping. You'll want to go there after this ride." Spin around Madrid is a 'tough intermediate workout' that's "shot in the Casa de Campo and Colmenar Viejo regions of Madrid. 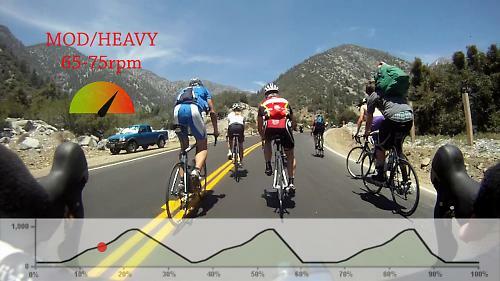 Organized in the format of a traditional indoor cycling class, this ride features two challenging hill climbs." Both titles are $19.99 as DVDs and $8.99 as downloads and Ride Fit tell us they're even looking into creating an iPad stand that can be used for watching videos from a stationary trainer. 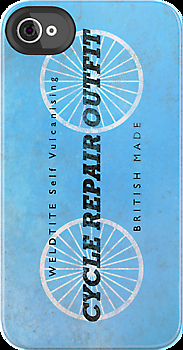 And finally... ever wanted your iPhone to look like a retro puncture repair kit? Well all your dreams have come true.